Mystery author Charlee Russo is headed to a Portland mystery writer’s conference but on by her friend, Viv Lundquist. However Viv’s daughter is kidnapped and the conference is in all sorts of disarray. 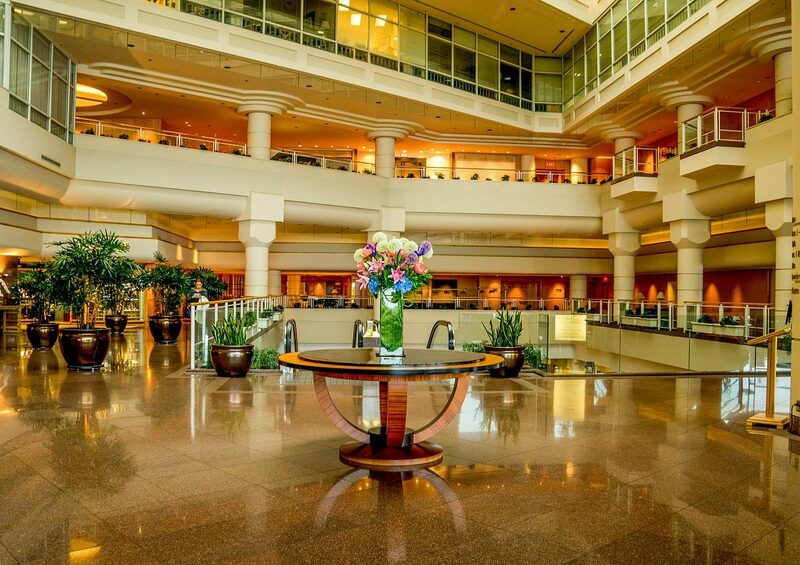 This takes Charlee on an adventure all around the hotel to sort things out. Can Charlee find out what happened to Viv’s daughter and get the conference back under control? 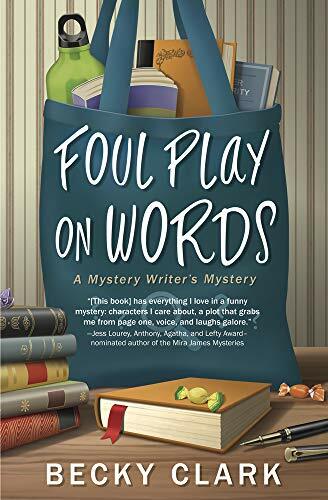 The author’s wit and humor shines through in this book. The story is fast paced and fun. A renegade dog agility tournament provides lots of side-entertainment to the mystery itself. An entertaining book! Who Wants to Party with Becky? 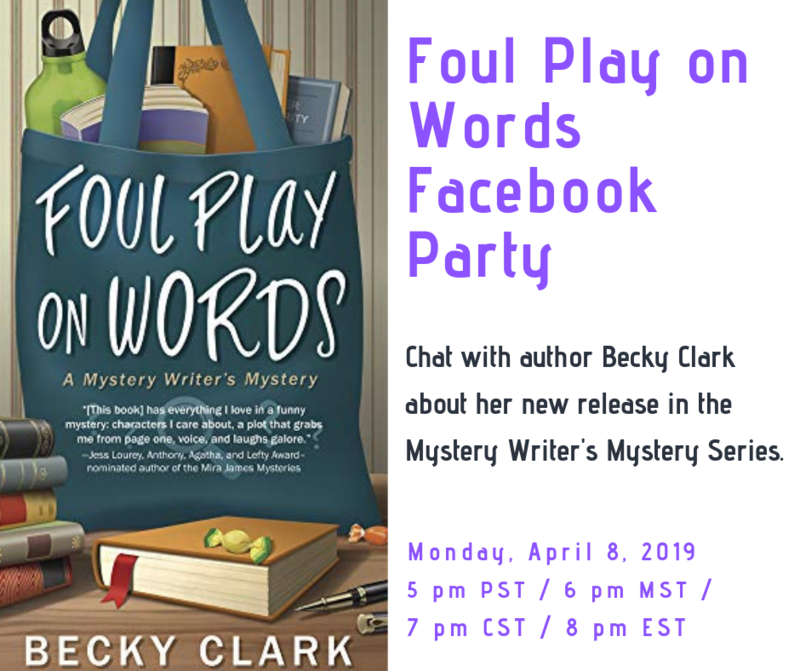 Want a chance to chat with author Becky Clark about the book (and more?) Join us for her Facebook Launch Party! I really enjoy this series! Thanks for sharing your thoughts, Marie!